It's that time again - the final sale is here! 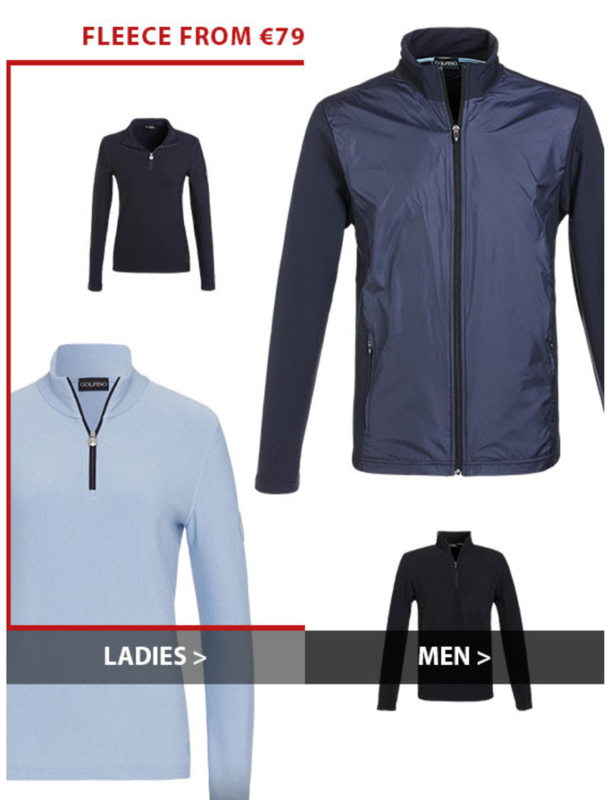 Up to 60% off on your winter favourites at Golfino. Don't miss out!